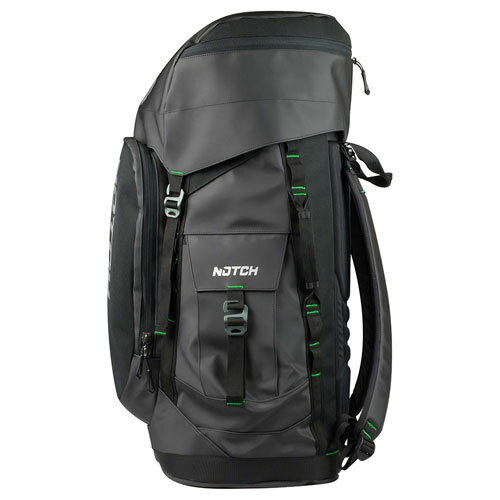 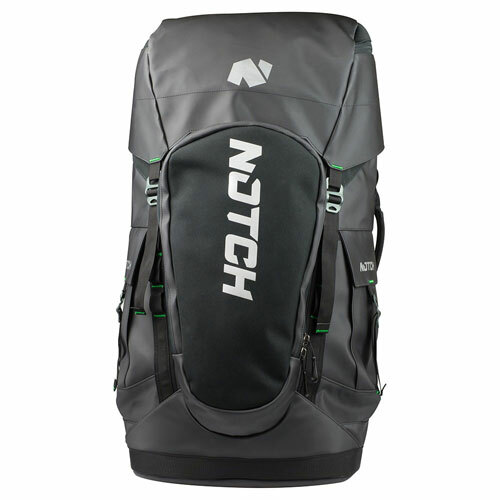 Notch developed the Pro Gear Bag to be the most functional and most durable bag available to the arborist industry. 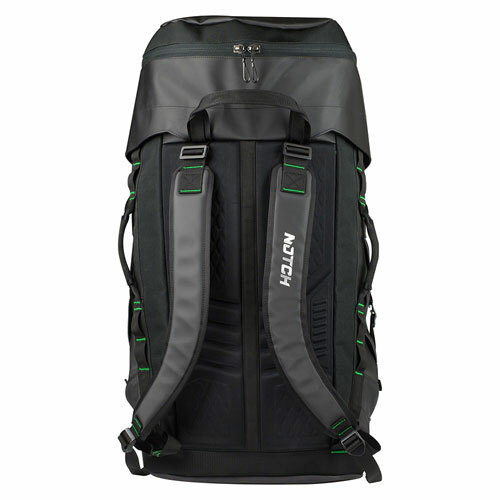 Constructed from heavy duty 900-denier fabric with reinforced bottom, the Pro Gear Bag can handle anything you throw at it--or in it. 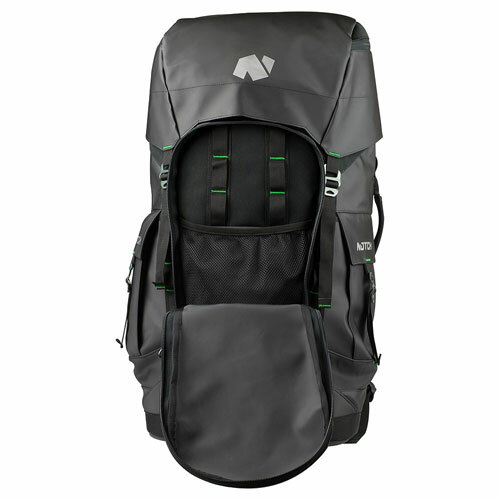 Abundant pockets and daisy chains, a large internal storage area, and a special helmet storage area in the top lid means you can store your entire climbing kit in this one high quality bag.